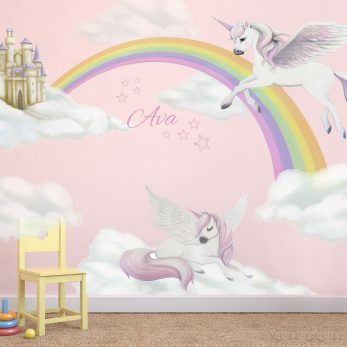 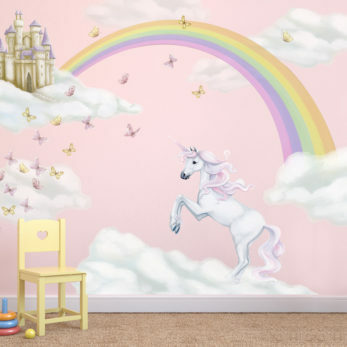 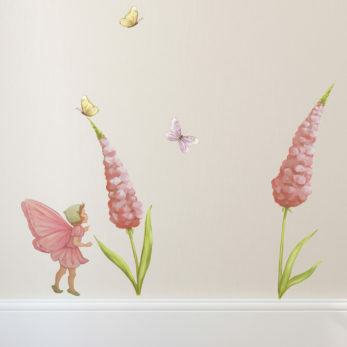 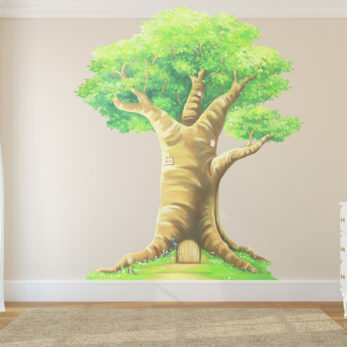 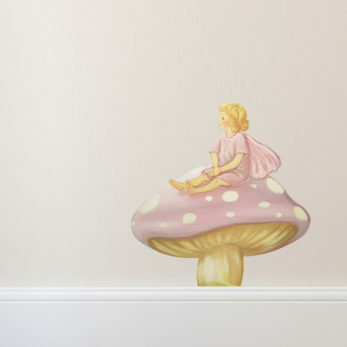 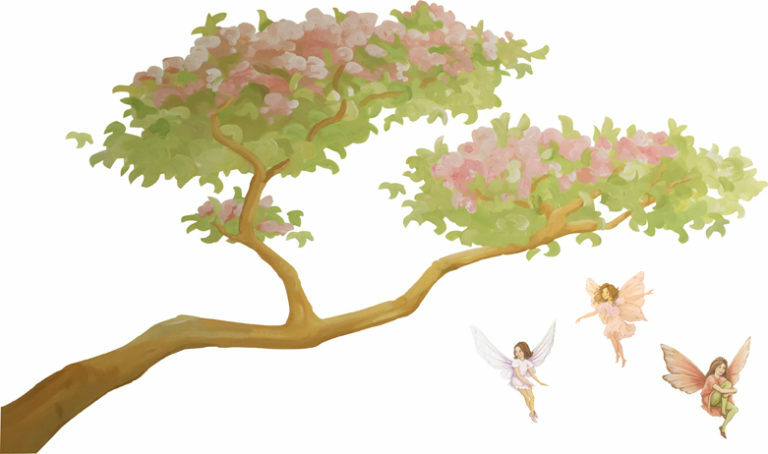 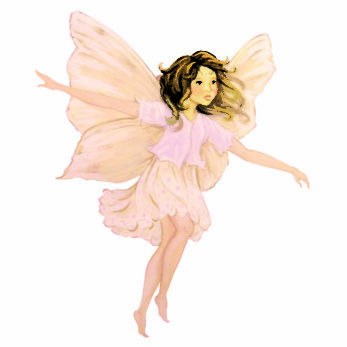 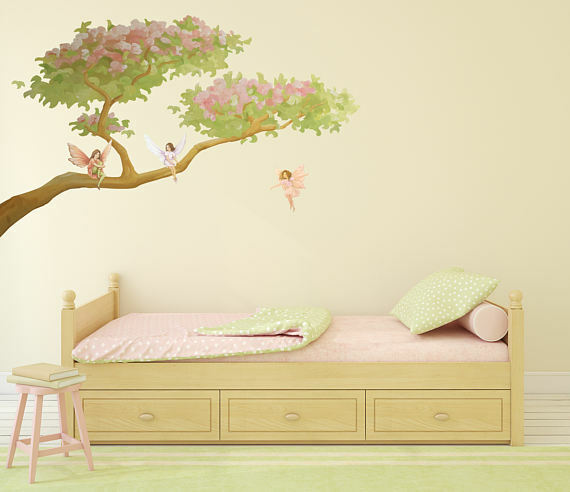 These fairies are hand painted then printed on to a removable wall decal material. 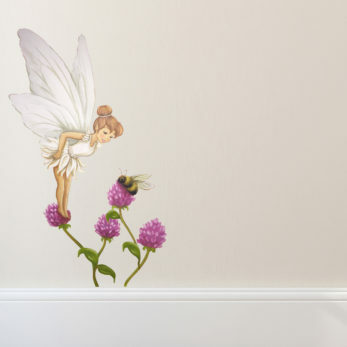 Very similar in style to the flower fairies but they are unique to Inspire Murals. 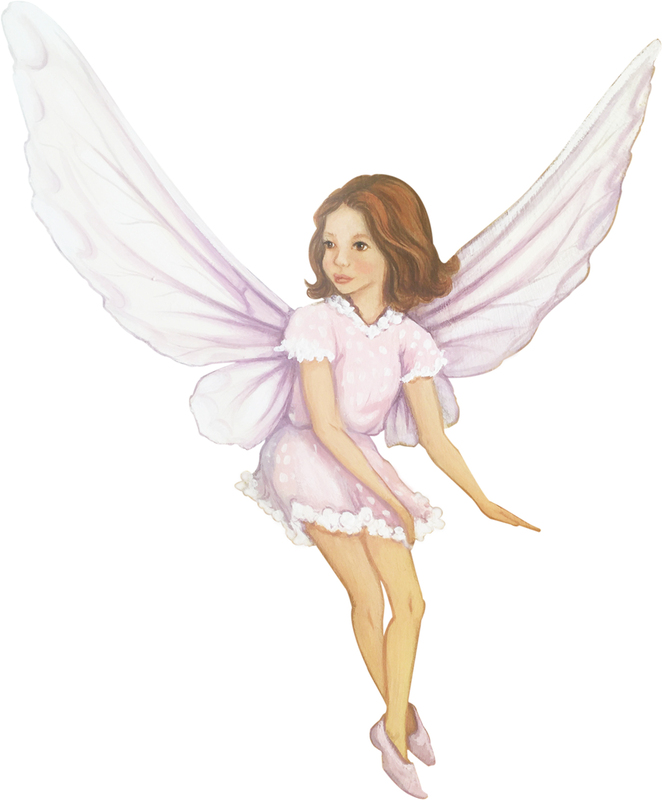 There are also many other fairies, butterflies, flowers and other accents to make up a beautiful fairy scene for your little ones. 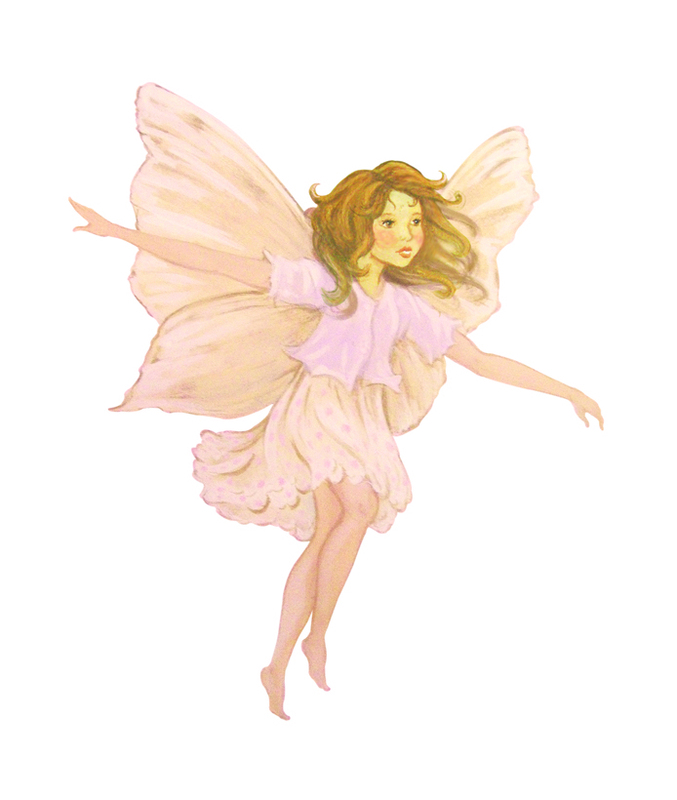 I have hand painted a range of fairies, completely my own designs so they are unique to Inspire Murals. 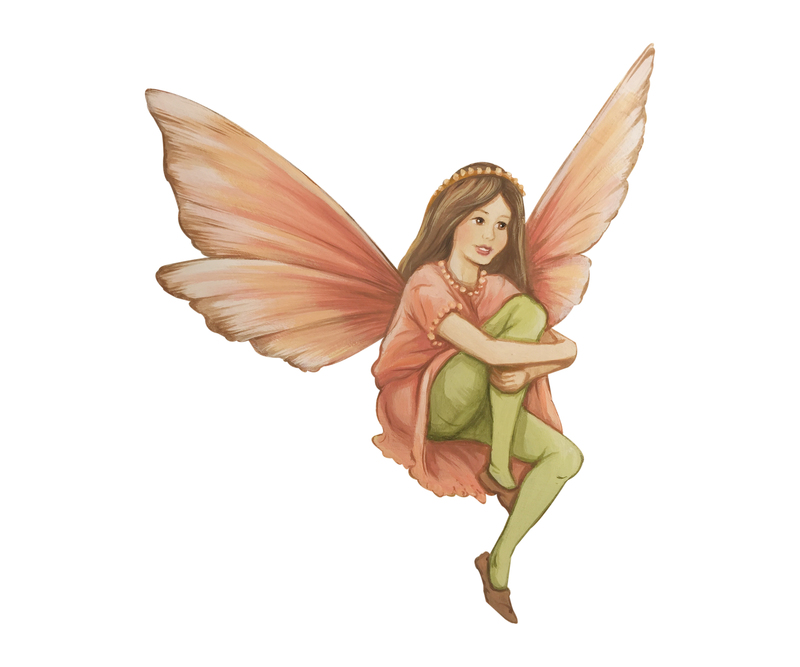 There are also many other fairies, butterflies, woodland animals that would go well with this design, please feel free to email me for any bespoke ideas.